We'll help you prepare for a successful journey. Welcome and thank you for visiting our official school website. As principal of The Rising School it is my personal charge to ensure that each and every student receives a quality education. 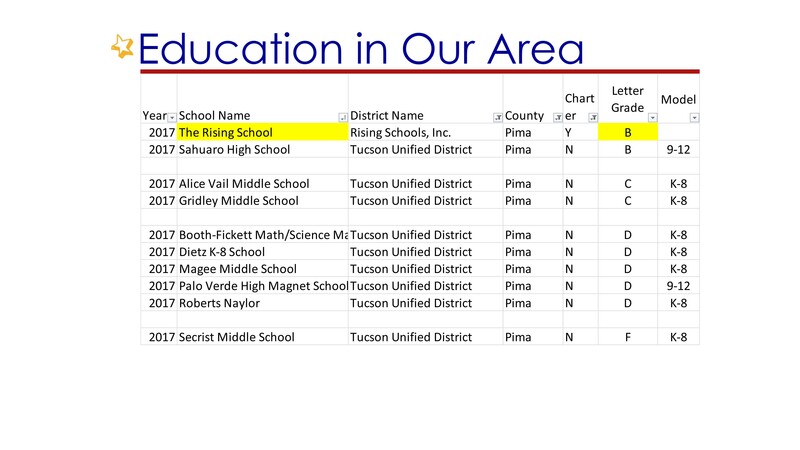 Once again, we are proud to be recognized by the Arizona Department of Education for our continued success. While we are so proud of our instructors and our students, we also would like to say thank you to all the parents who have partnered with us to create an optimal environment for learning. Founded by Dr. George Rising, former Head of School of the #1 ranked academic school in America. Advisory group where students receive help in developing personal character, interests and goals. A local, community-oriented school with less bureaucracy than big districts. Need some information? Students and parents can find helpful resources here. 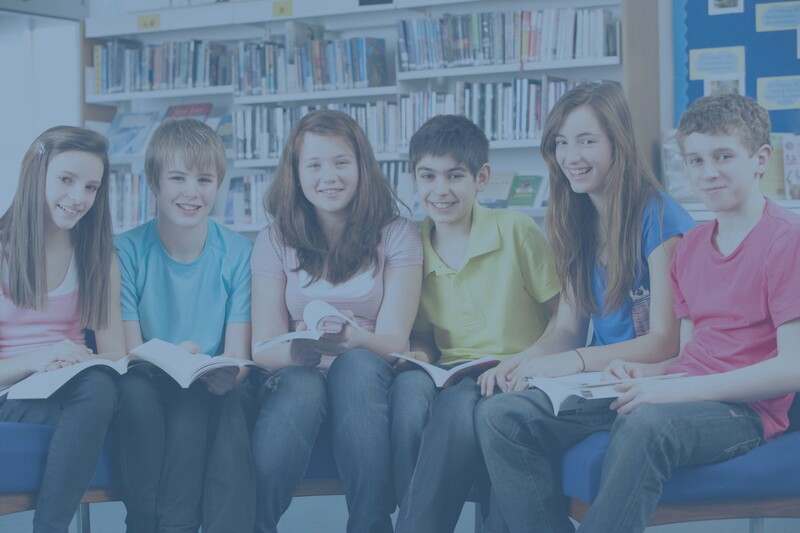 The Rising School is an Arizona charter school devoted to creating a safe and smart environment for learning. We have great, encouraging teachers and personal learning plans to help you succeed. Join us in Rising To Achieve Greatness, and welcome to your school!